Kenleigh Theis is a senior at Lake Forest High School. 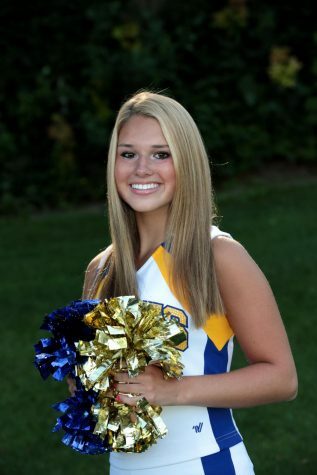 She is on the Varsity Cheerleading team and loves attending football games. Kenleigh loves the sun, Bachelor Mondays, her two cats, and strongly believes in the benefits of at least two Diet Cokes daily!